A Texas execution set for next week has been delayed indefinitely because the state wasn't able to retest the purity of the lethal drugs in time. Editor's note: This story has been updated to include a response from the Texas Attorney General's office. The Texas Department of Criminal Justice has an independent lab test the potency and purity of all drugs used in executions. 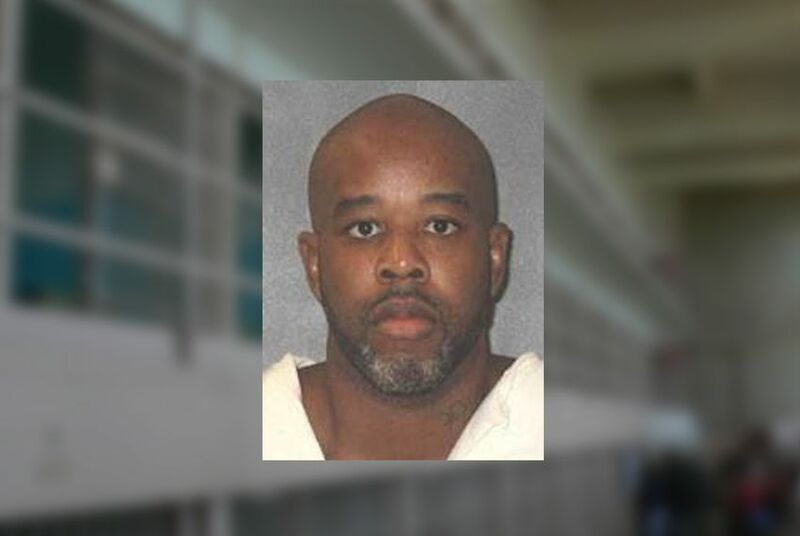 But after Perry Williams and another death row inmate raised concerns about the drugs in a federal appeal last year, the Texas Attorney General’s Office agreed to retest their doses shortly before their executions, according to federal court documents. The retest didn’t happen in time for Williams’ execution — set for July 14 — and as a result, the state recommended his death be delayed. It's unclear when an execution date will be rescheduled. "It's Exhibit A in the need for transparency in this business," said Maurie Levin, Williams' attorney. "It's pretty implausible for me that they didn't have time to test that drug when the order's been in place for over six months." The Attorney General's Office said it could not comment on pending litigation but confirmed that the execution date was withdrawn and will be rescheduled. Jason Clark, spokesman for the TDCJ, said Wednesday's decision wouldn't have an effect on other offenders; he added that he doesn't know of any other case where the attorney general had agreed to retest a particular dose of the lethal drug. Williams was convicted and sentenced to death for the 2000 murder and robbery of Matthew Carter. At age 35, he has been on death row for 14 years. At around 11 p.m. on September 17, 2000, Carter was returning a video at Blockbuster and walking back to his car. Williams approached with his gun, ordered Carter into the passenger seat, then drove off, according to court documents. He later parked the car, shot Carter in the head and took $40 from his wallet. Williams and three others stole wallets and jewelry at gunpoint from three other people that night, the documents state. In his testimony during the punishment phase of his trial, Williams took the blame for Carter’s death but said it wasn’t intentional.